A beautiful visual and narrative guide to a selection of unique hands-on myofascial techniques. Techniques are chosen for inclusion based on their relevance to the most common client complaints. 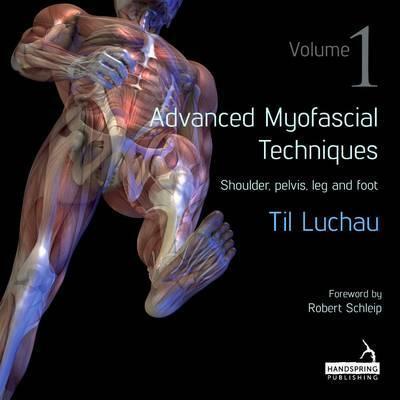 Each chapter presents key considerations, anatomy overview, therapeutic goals, and cautions relevant to hands-on work.